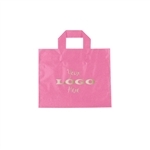 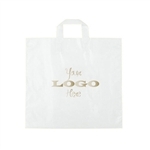 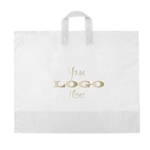 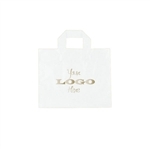 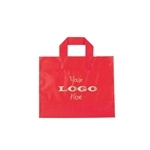 Custom Hot-Stamp Printed Frosted Soft Loop Ameritote Plastic Bags. 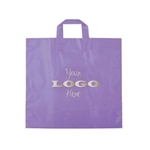 Available in 9 popular colors and 3 sizes! 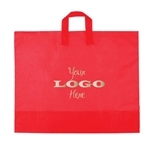 Made in USA with 25% Recycled content.